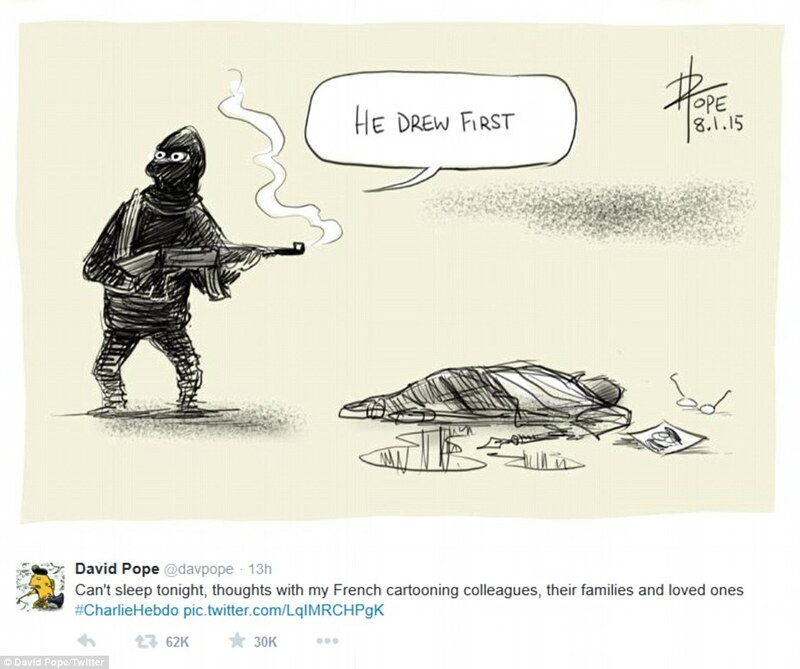 On January 7th, 12 people were killed in a horrific terrorist attack on French satirical paper Charlie Hebdo. 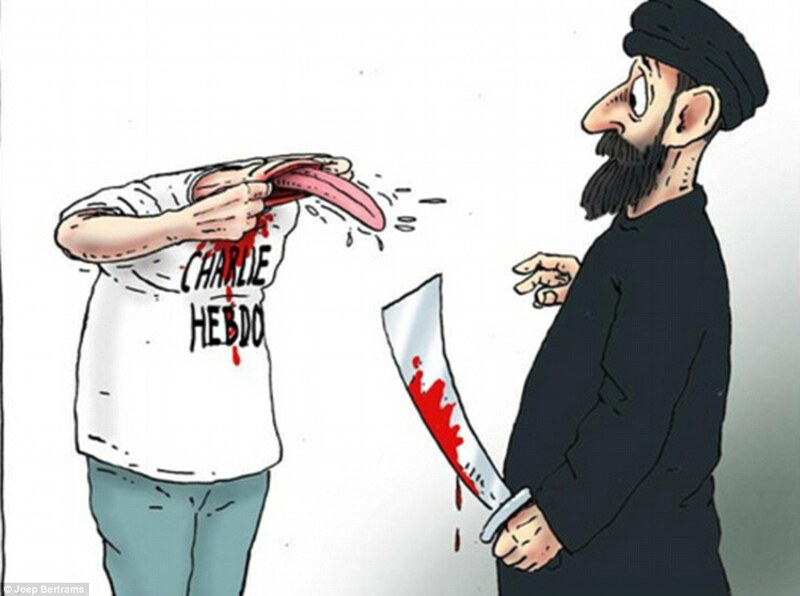 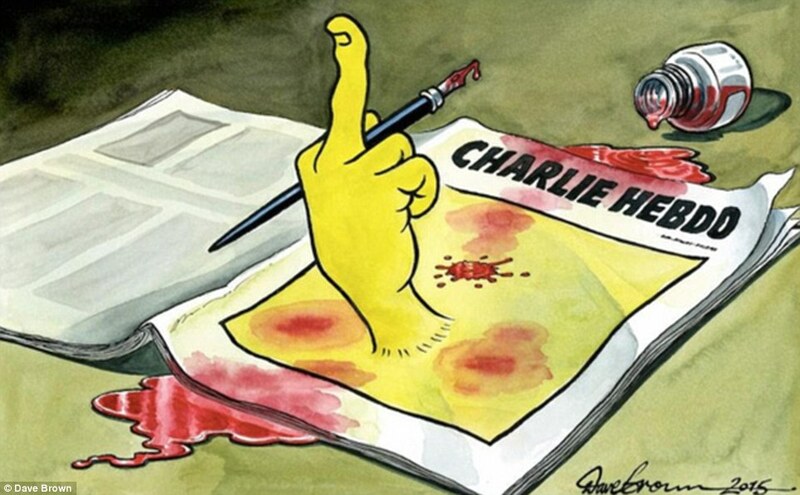 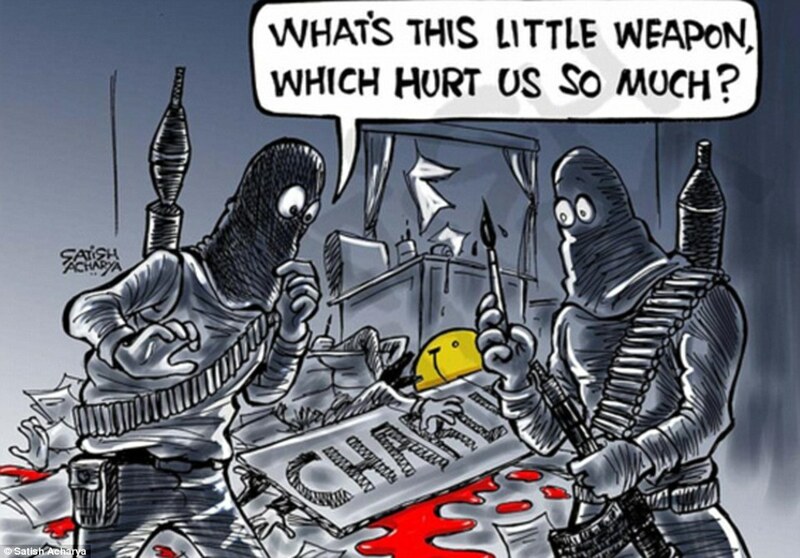 The attack was in response to 2011 cartoons the paper had printed mocking the Prophet Mohammed. 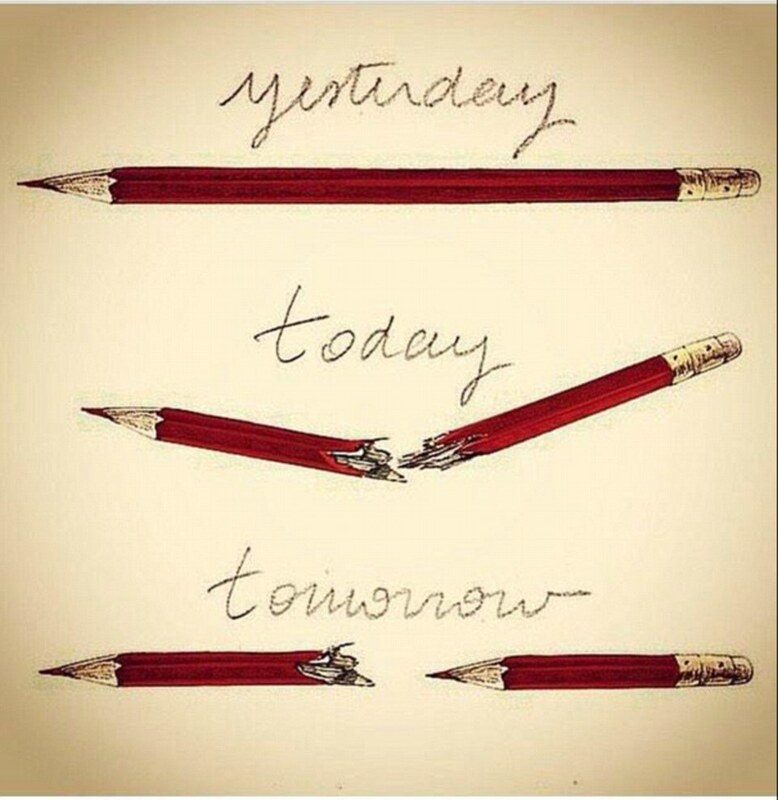 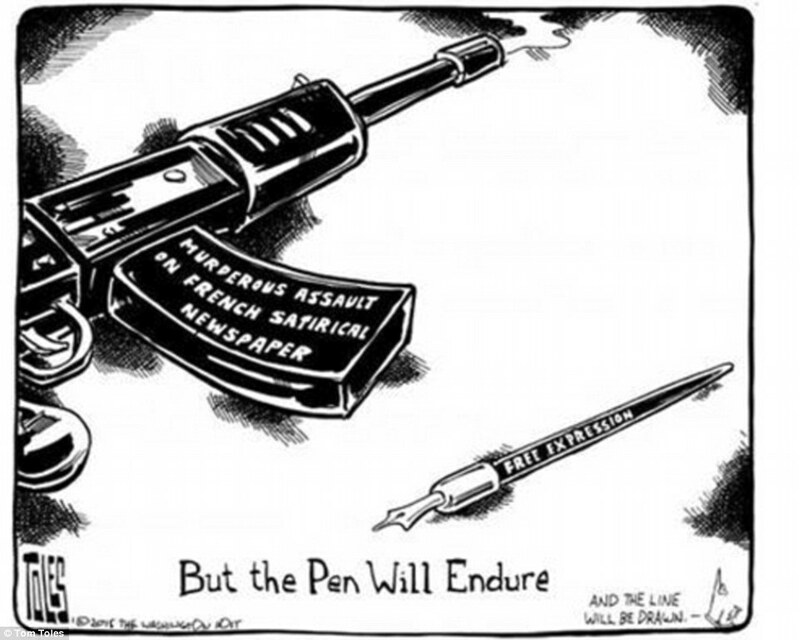 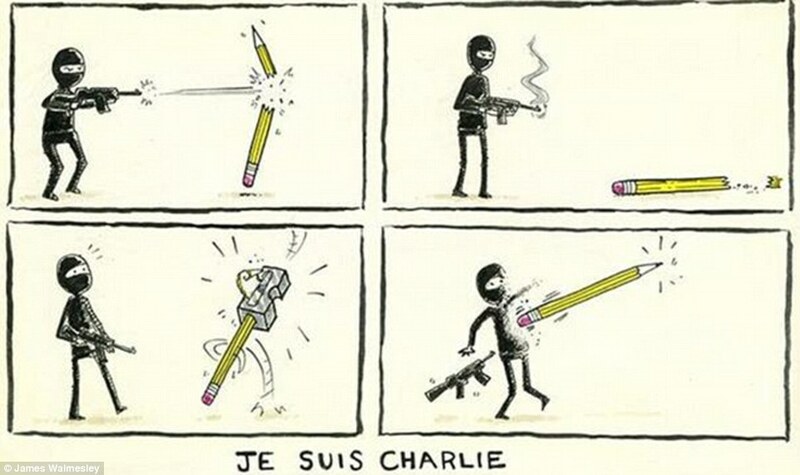 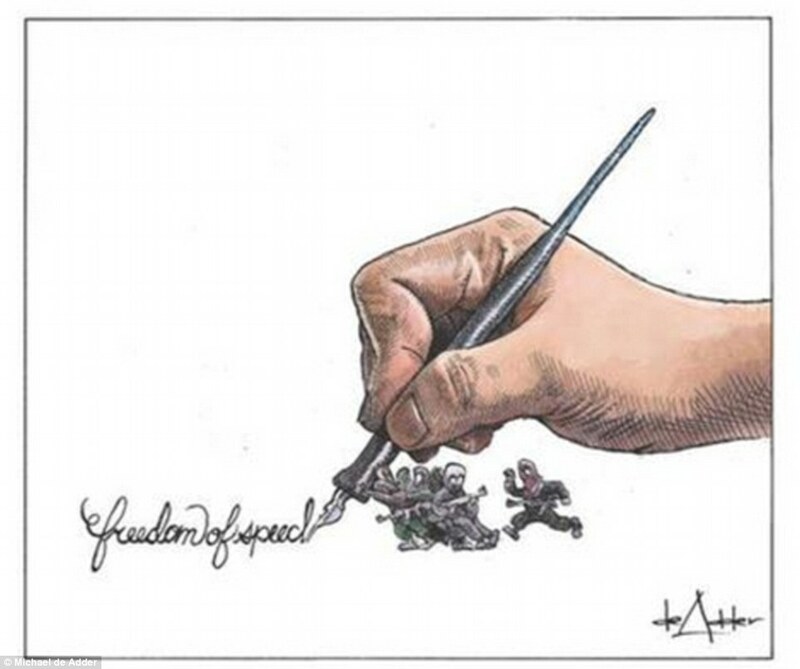 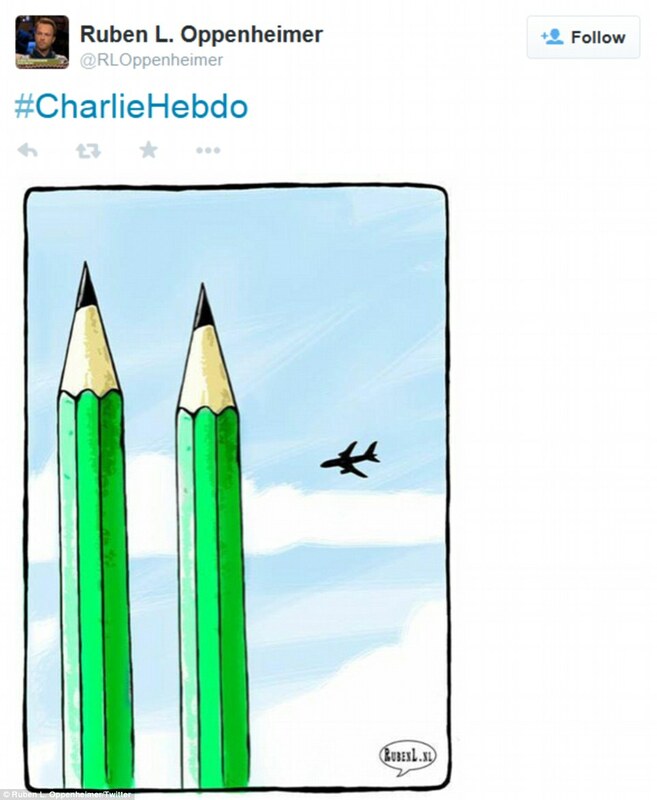 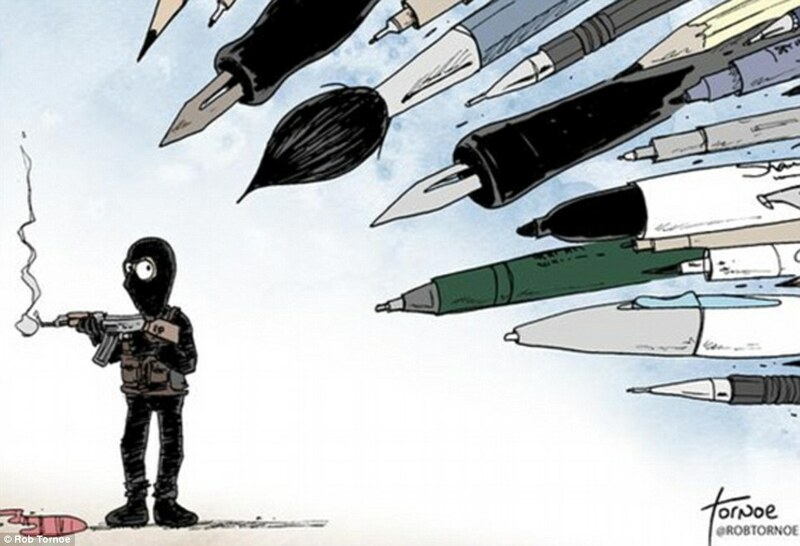 Since the attack, cartoonists around the world have drawn powerful and moving cartoons in support of Charlie Hebdo and of the freedom of speech.